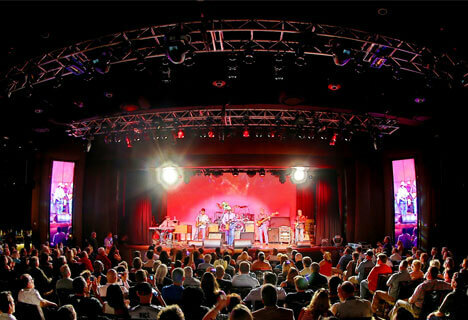 See Things to Do in Annapolis. 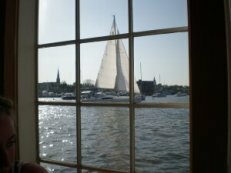 Annapolis.com is your source for the best information about Annapolis, Maryland. 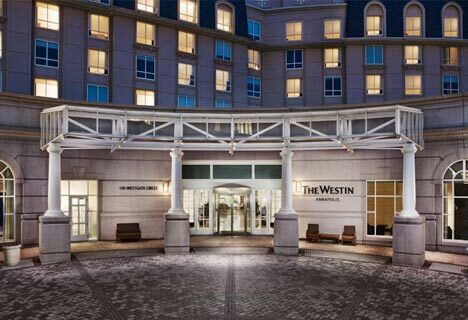 We offer you online booking access to Annapolis hotels and B&Bs. 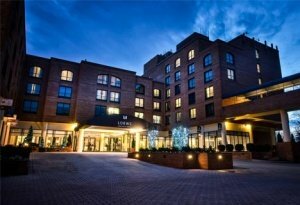 Look for the best hotel rates on downtown Annapolis hotels. 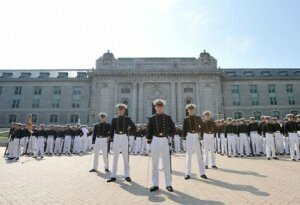 Home to the US Naval Academy, “Naptown” is influenced by the military and collegiate traditions that come with having a major military and world class academic institution within the city boundaries. 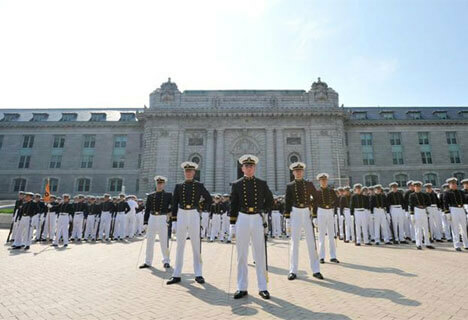 From Commissioning Week, to home sporting events including Navy Football, to class reunions that sprinkle the weekends throughout the calendar, Annapolis is never too far from Navy’s influence. 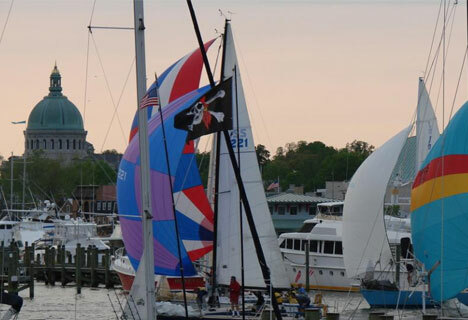 Annapolis is also known as America’s Sailing Capital, but don’t forget the significant maritime history Annapolis has with power boats and fishing vessels. 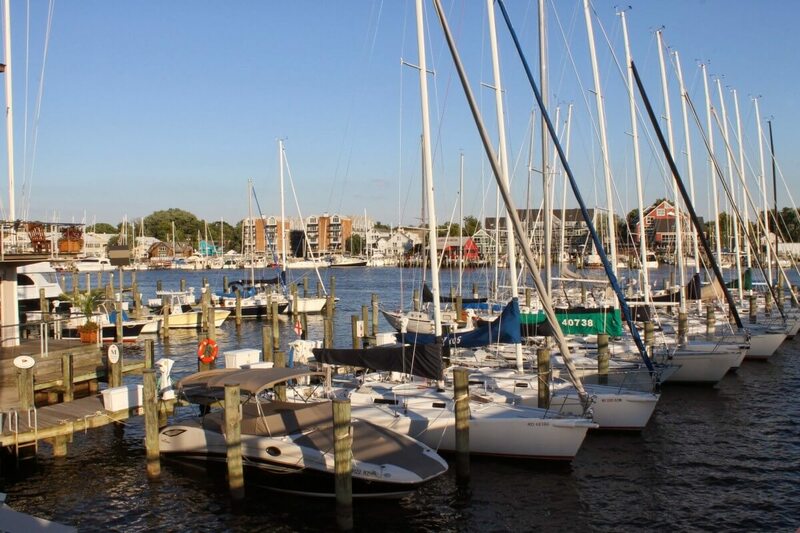 Annapolis provides access not only to the Chesapeake, but also to a wealth of rivers, creeks and inland bays ripe for exploring by kayak, canoe or stand u p paddleboard. 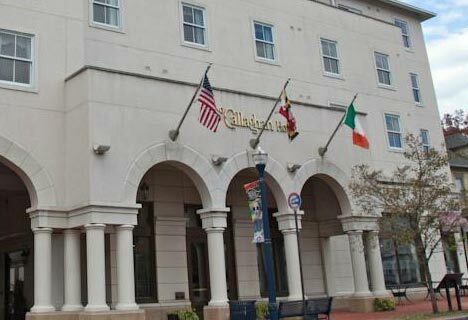 Downtown Annapolis is famous for its historic inns and scenic streets, but along those streets are some of the finest restaurants the region has to offer. 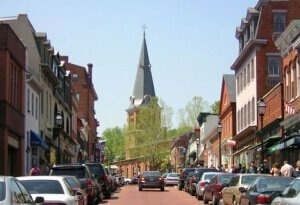 Maryland Avenue is long-treasured as one of downtown Annapolis’ best spots for shopping, dining, and experiencing the culture. Eastport in Annapolis is a place unto itself, with yachts, art galleries, residents, spas, and restaurants. The bridge into Eastport takes travelers from downtown Annapolis into the neighborhood. Watch for the tug of war between downtown Annapolis and Eastport to see who wins! 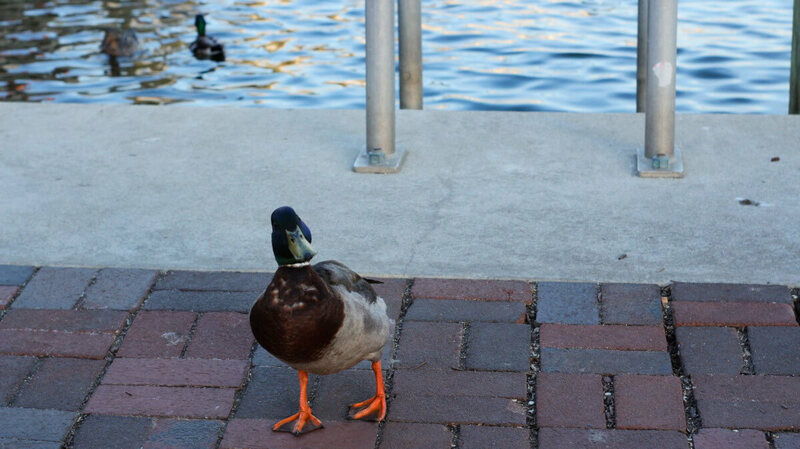 Additionally, here you’ll find a guide to Annapolis Towne Centre. Located in Parole, this consumer-utopia features an assortment of restaurants, shops and more all in one convenient location. 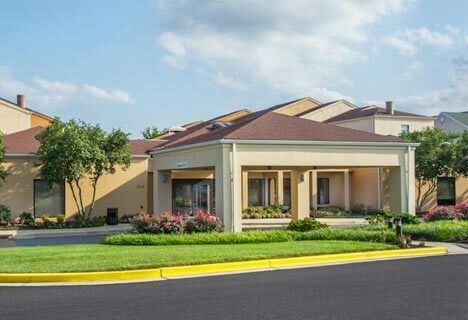 Whether you need a few things at Target, are looking to tighten your tummy at the gym, or just want to sample a premium olive oil from Whole Foods, the Towne Centre makes all of this possible and more.